Cooperative economics has posted some positive changes for the last recent years but still been weak, mall and scattered making the country far from the target of 15,000 new style cooperatives operating effectively, said deputy Prime Minister Vuong Dinh Hue at an January regular cabinet meeting recently. Cooperatives’ organization and management ability has been weak. In operation, they have not connected together and with business community. Cooperatives have been an important subject of the market economy, supplying services and connecting production for tens of million of households to create high productivity and quality products and attaching to businesses in consumption and processing. According to the Ministry of Planning and Investment, after the Cooperative Law 2012 took effect in the following year, the number of cooperatives has increased by 165 nationwide but cooperative members reduced over 286,000 and workers reduced over 200,000. So far, the country has 19,216 cooperatives with six million members. The transfer of existing cooperatives into new style model by the 2012 Law has been asynchronous nationwide. At present, about 25 percent of total cooperatives have yet to reregister or change into the new model. Deputy Prime Minister Vuong Dinh Hue asked ministries and agencies to fully report the situation of cooperative models in all fields from agriculture, industry and trade, construction, transport, people’s credit and tourism and spot loopholes in policy implementation, summarize and expand advanced cooperative models. In addition, they should specifically estimate the scope of cooperatives and their technology application in management, production and trading; prevent formalism in reports to impact the society’s awareness of cooperatives, improve economic institutions and repair limitations and problems in the implementation of the new cooperative law, he said. The Central Committee of the Vietnam Fatherland Front and Vietnam Cooperative Alliance have conducted many surveys on new style cooperatives. 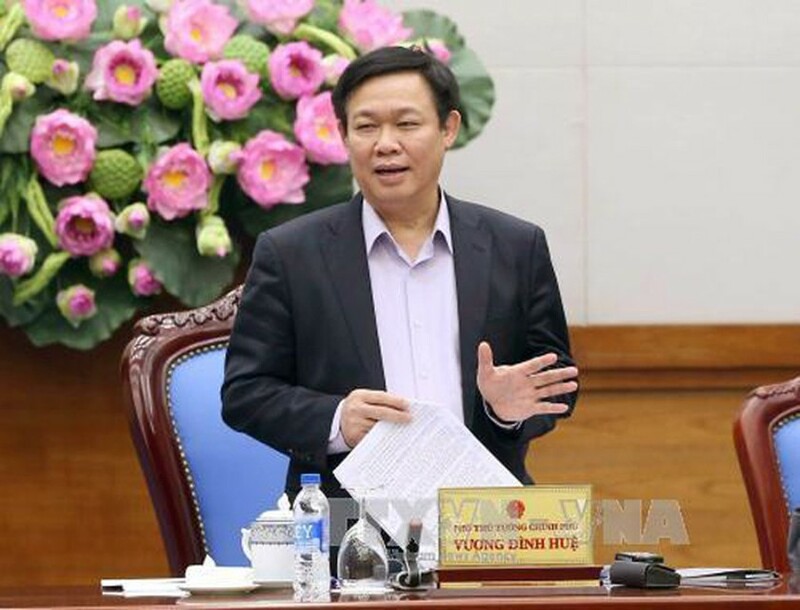 Chairman of the committee Nguyen Thien Nhan said that new rural development must prevent the situation in which most citizens refuse to join cooperatives. They should become cooperative members for higher and sustainable income. At present, a commune has 1-2 cooperatives attracting only 15-20 percent farmers. He prompted the new rural development program to set a target in which a new rural commune must have at least a cooperative and those where have had cooperatives should establish more to lure the attendance of most locals. The improvement of new rural quality and production as well as economic stabilization must attach to new style cooperatives. 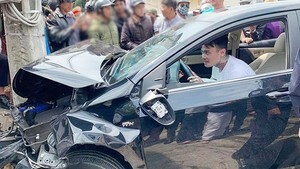 In many places, provincial government, party committee and Vietnam Fatherland Front committees have not been fully aware of the necessity of cooperative economics in the country’s development and socialist oriented market economy, causing them not drastic to develop new style cooperatives. So far, the Cooperative Law has taken effect for three years but set targets have been unobtainable. Hence, the awareness should be unanimous to develop cooperative economics to assist the great majority of farmers and handicraft workers. The new style model is an inevitable way of Vietnam’s agriculture and the foundation to link cooperatives up to businesses to improve export competitiveness and integrate, he stated. Private production households in trade villages should connect together to form cooperatives in order to compete with big businesses and meet consumers’ requirements in international integration. Provinces and cities taking drastic actions have seen positive changes, said Mr. Nhan citing many provincial party, people’s committee and agency leaders attended cooperative conferences to popularize the policy of developing new style cooperatives, learn the new model and determine to practice it.